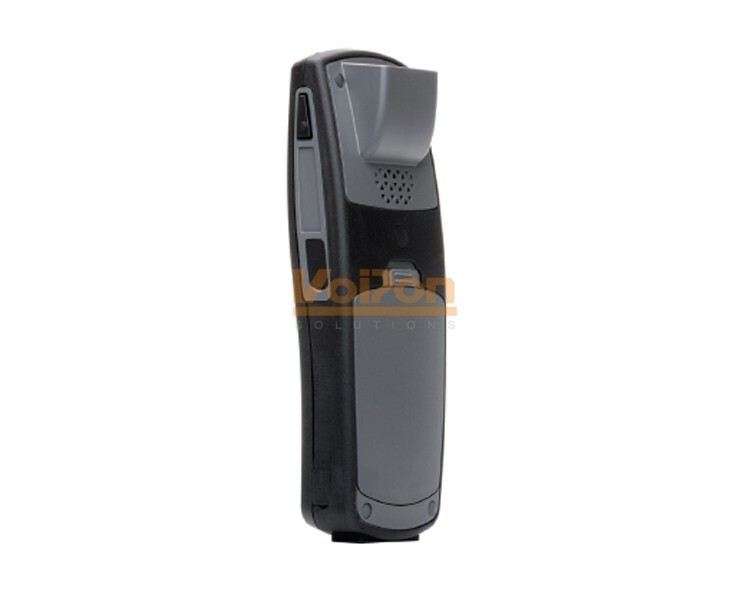 Please Note: The Spectralink 8453 does not include a Battery or Dual Charger and PSU. If these are required please add them to your order using the above drop down menu. 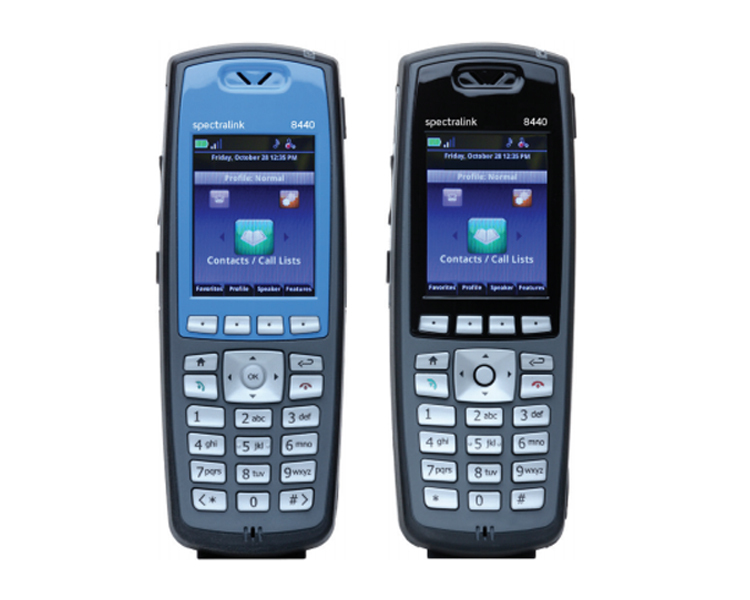 The Spectralink 8453 EU Black Handset SIP only handsets	deliver	on	a	fundamental	need	for	enterprise-grade	on-site	voice	mobility. Characterised	by market-leading	HD	voice	quality,	durability,	broad	telephony	and	WLAN	interoperability. VoIPon - your Spectralink 8453 EU Black Handset SIP only[2200-37292-101] distributor, supplier, reseller! Get all your wifi at VoIPon! 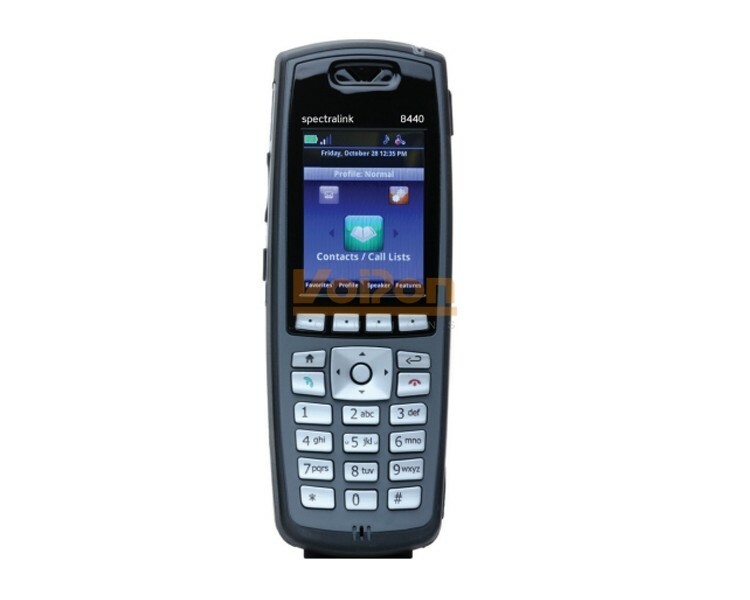 If you would like to be notified when the"Spectralink 8453 EU Black Handset SIP only" is re-stocked, please enter your contact details and we will notify you instantly.